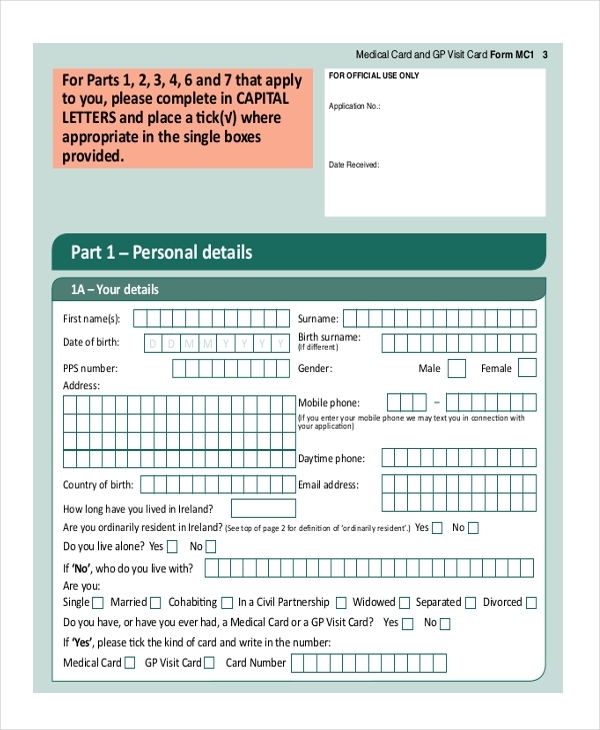 Application forms have significant importance in our day-to-day lives. Be it for employment or immigration, citizenship or tenancy, loan or lease, medical or bank-related. In order to get in or procure certain specialized or exclusives, persons are required to fill out an application form where they must declare their basic information and other relevant details asked. 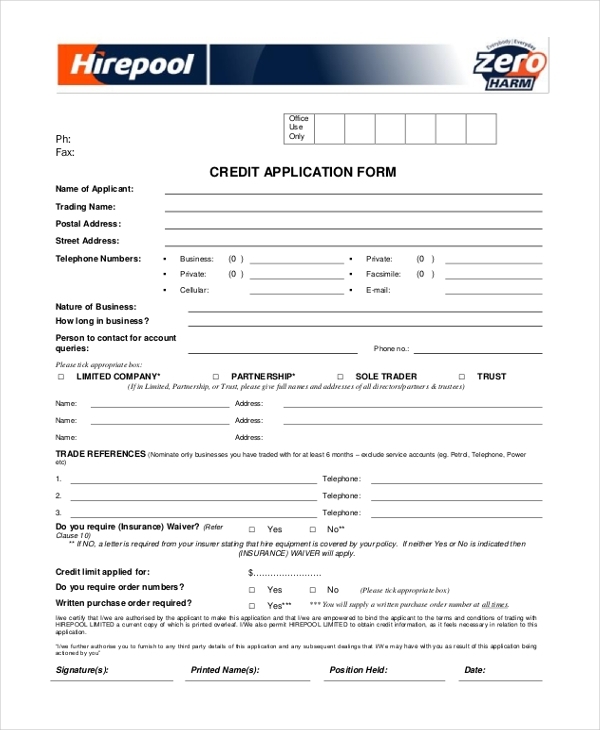 Application forms exist in numerous different formats depending on the purpose. Filling out and filing an application form is an important step of any process which involves selection. Such a form is useful when a person wishes to or wants to change his or his nationality. An application for citizenship form varies in format. 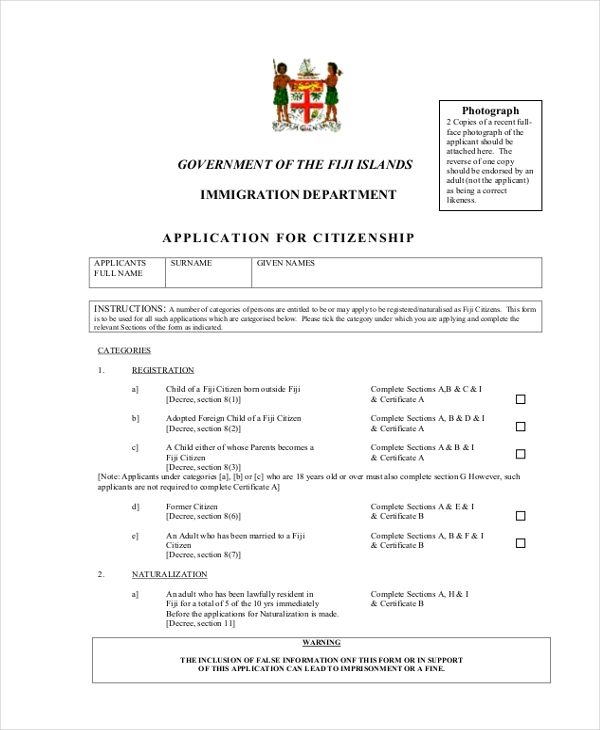 Ideally, it is divided and sub-divided into numerous sections wherein the applicant is required to fill out all relevant details regarding the endeavors of citizenship change. Be it small companies or well-established firms, filling out an application form for employment is a norm. Such forms serve as a yardstick for recruiters to be able to check and adjudge how qualified and experience and he is a preferable candidate for a particular job profile or not. 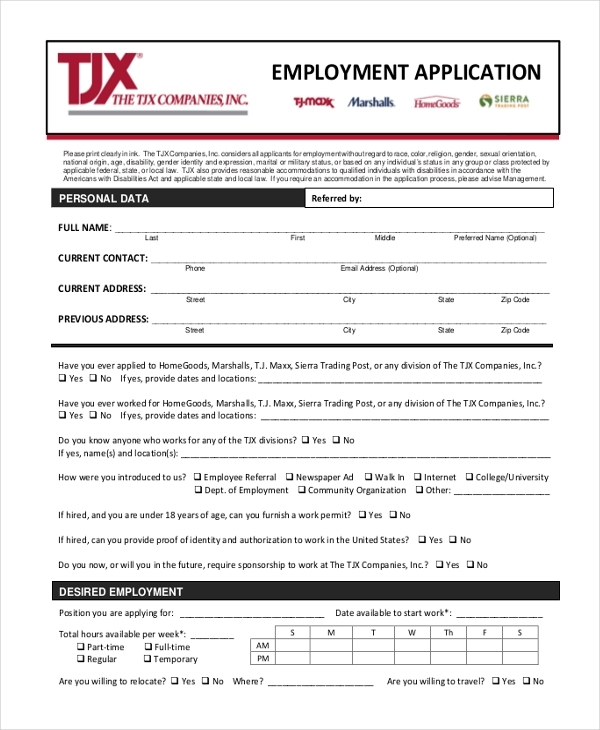 A job application form is divided into several sections and sub-sections wherein an applicant is supposed to provide relevant details pertaining to their identity, work experience, employment history, skill sets, family history, salary expectations, and references. If an employee wants to go on leave for a certain period of time, it is mandatory that they submit a leave application form stipulating all details about their leave. The purpose of leave needs to to be indicated accurately – sick leave, vacation leave, etc. 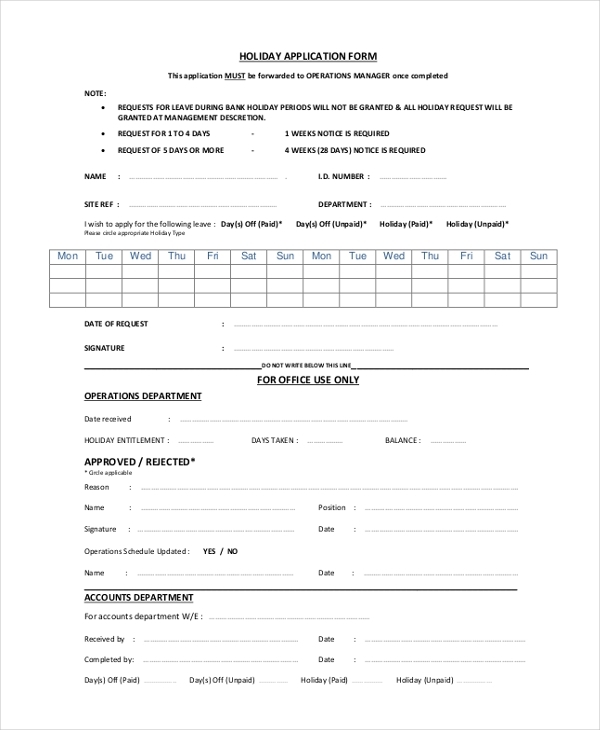 A driving license application form needs to be filled out and forwarded in the event of an applicant being interested in learning how to drive and procuring a license for the same. 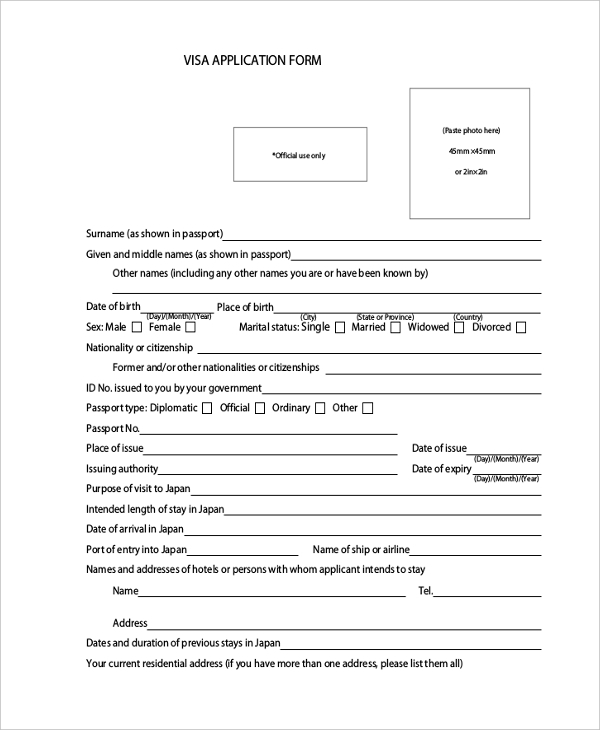 In case an applicant already possesses a certain country’s driving license and wants it changed, then to such an application form needs to be filed. 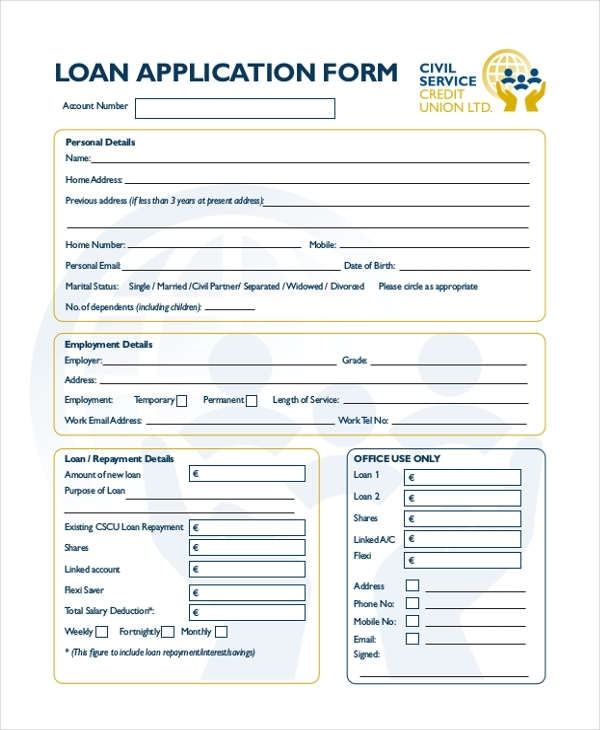 If a person needs a loan to address a personal or professional requirement, he must fill out and submit a loan application form specifying the loan-related details. Banks and other financial outlets which offer loan services have differently-formatted loan application forms. 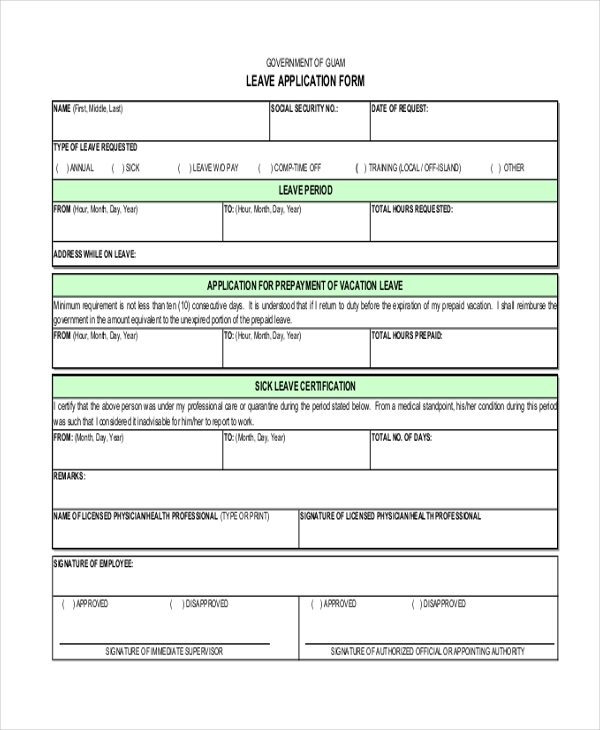 A lease application form comes in handy when a new or existing tenant or landlord wants to increase, shorten or cancel the lease on a particular property. Ideally, such a form needs to be tackled and given to concerned housing authorities. In many countries, nationals and expat are required to possess a medical card which can be used in case of medical scenarios and emergencies. Also, medical card applications exist in insurance companies that specialize in providing a medical insurance cover. 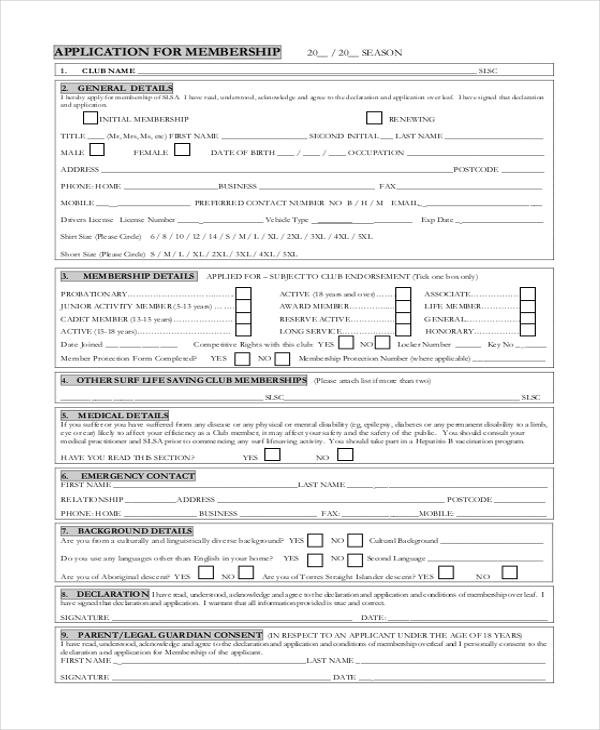 A Medicare application form is supposed to be filled out by medical professionals that wish to establish their association with and would like to offer their services in private or government-owned clinics, hospitals, and other medical/healthcare outlets. 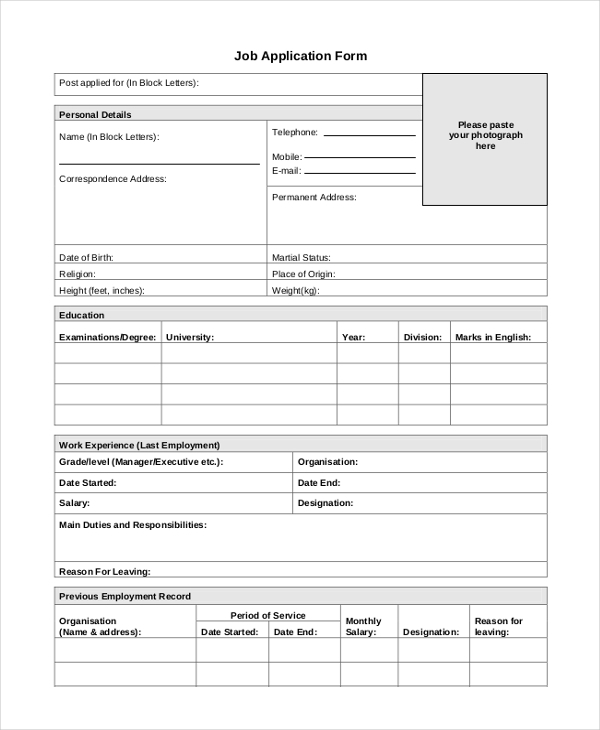 University or school rental application forms are targeted to students that wish to apply to take benefits of the rental accommodation services which are made available by the institution. A student applicant must furnish all details pertaining to their personal identity, previous accommodation history, references, names and ages of co-occupants, personal and emergency contact numbers etc. 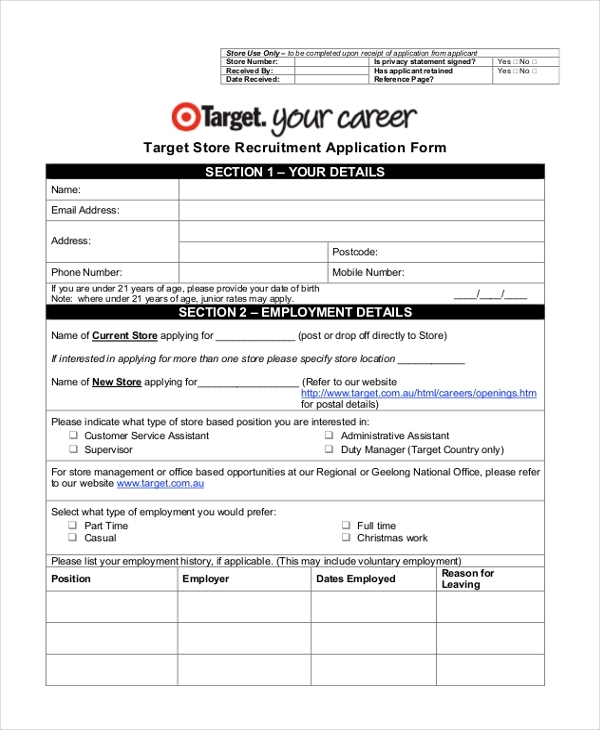 Such an application form is utilized when an existing employee working in an outlet or store wishes to request for a relocation to another store or outlet of the same franchise. Sections in the form are likely to be: Personal details, Employment details, Education Details, Achievements, Interests, Availability, References, Questions, and Privacy Statement. In case an individual would want to give cover to his consignment of goods or inventory and also would like to request for credit allowance to make more purchase, he or she needs to submit a credit limit form wherein he or she must provide all the relevant details. 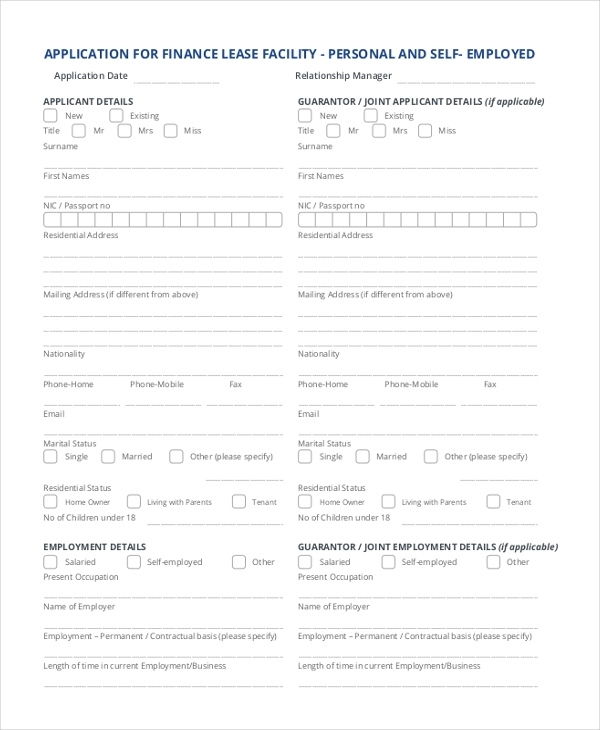 A general application form for employment is used in scenarios wherein potential candidatures would like to apply their candidature for a certain job opening in any organization. Such form must contain all relevant information and data about the applicant – personal, academic, professional etc. 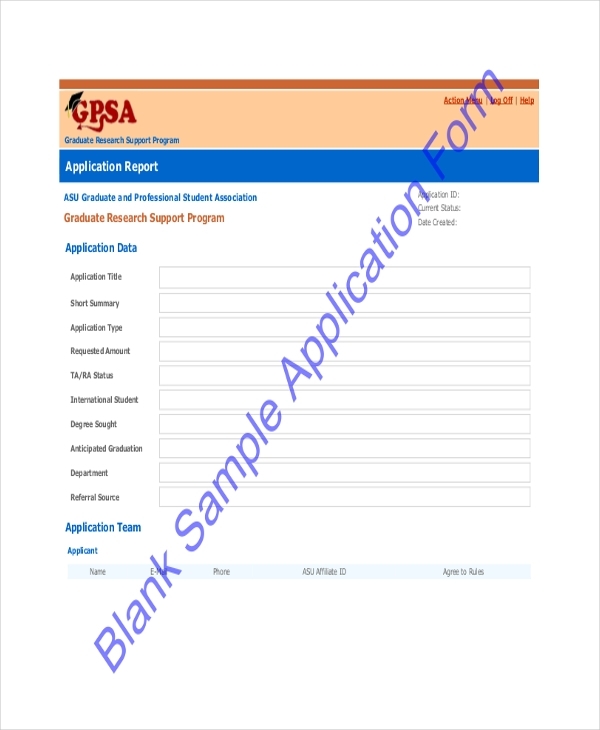 If you want to use a blank application template and design your own, you could make use of any of the many blank application form samples that are readily available for download, customization and use on various web portals on the Internet. 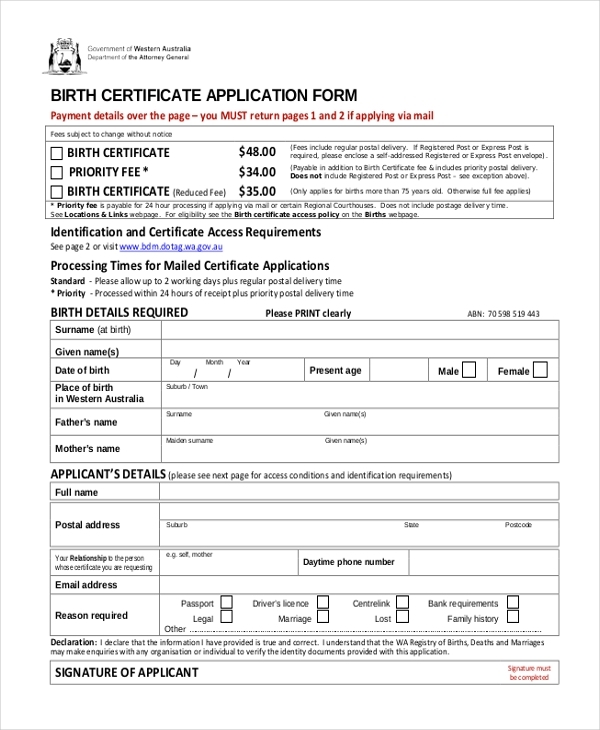 A birth certificate application form is useful in situations if and when an applicant wants to procure a birth certificate of a child they are a parent of, or of themselves. It is important to know that such an application form will only be accepted for the further procedure if the applicant’s name is available or specified on the birth certificate. 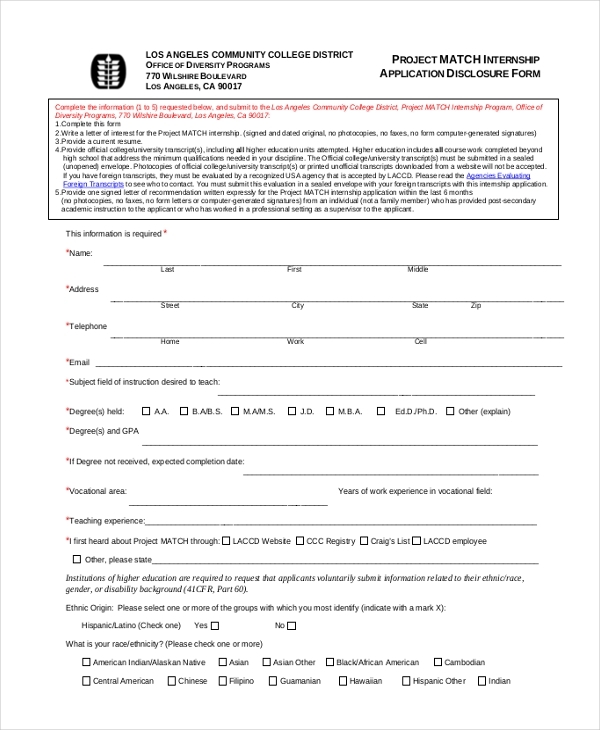 An application disclosure form is utilized in times mainly when a prospect or existing student wants or needs to apply for a special academic program. An applicant must establish his or her present and past education details along with other relevant information in order to qualify for a consideration. If you’re an employee and you wish to go on a holiday with family or friends for a particular time-period, it is mandatory that the employee’s manager receives a holiday application form by the former. In it, the applicant must clearly indicate the number of leave days required, date of return, his name, job designation, employee card number, and signature. Whether one wants to rent a home from a housing authority or council, an application filling process needs to be endured. 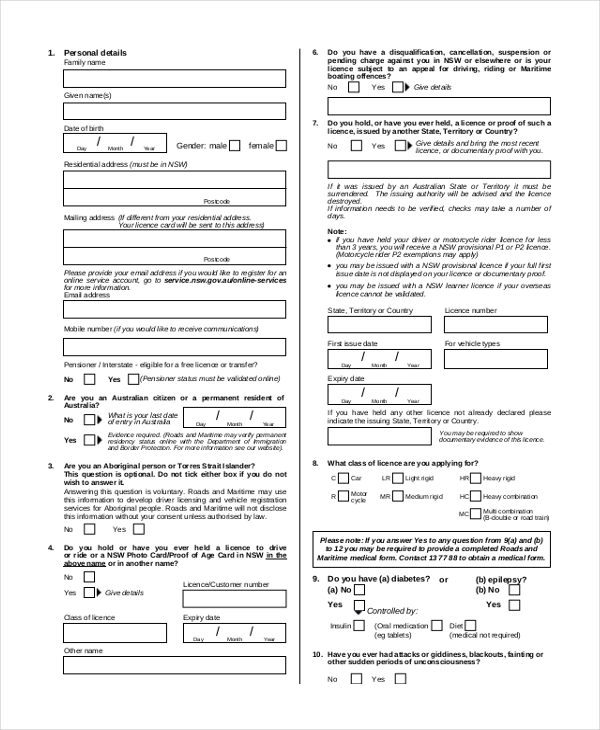 A housing application form required to be rightfully furnished with all the right details about the applicant’s current and previous housing status. If an applicant wants to become a member of a certain club or association – professional, specialized and recreation, in order to be considered, the applicant must fill out a membership form. 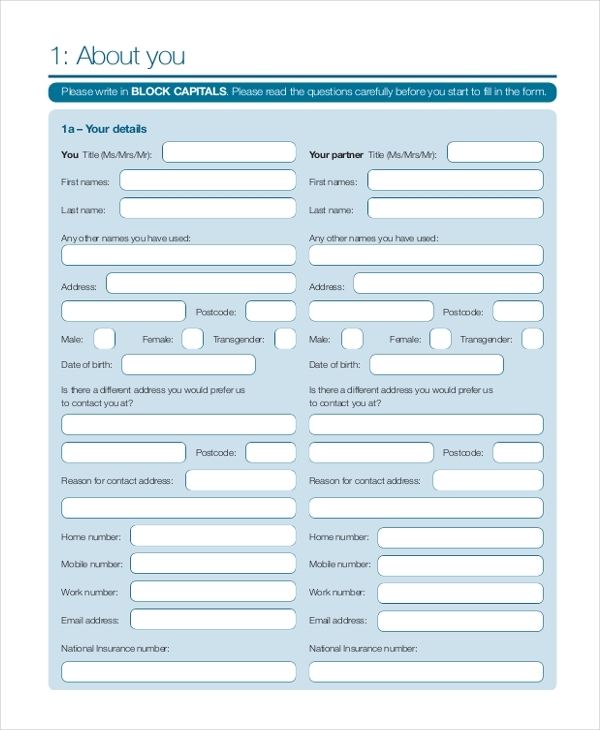 The membership form will contain a set of fields which need to be filled out with accurate and relevant details. 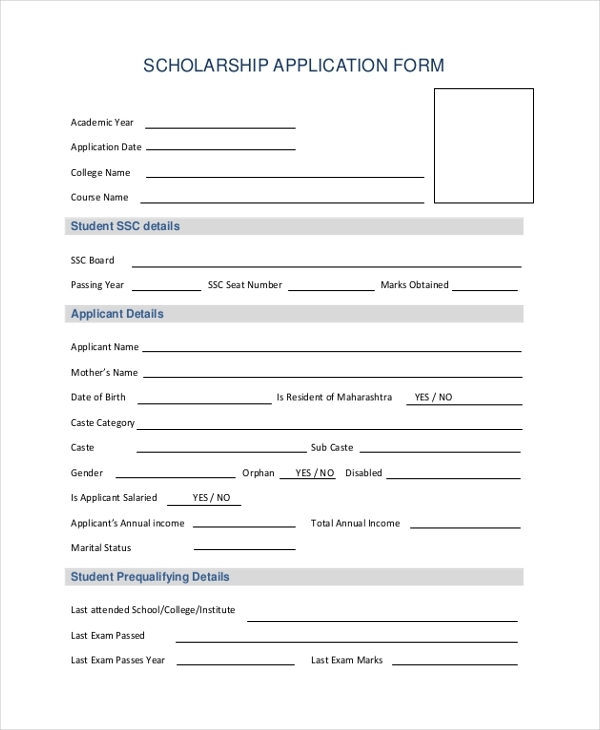 Scholarship application forms are for students who know that they can be considered for a scholarship on academic or special grounds. In order to know if they are eligible, they first need to file and send a scholarship application form wherein they need to establish all their personal and academic information, along with institutional, bank account and contact information. Simply said, an application form by itself decides who its target audience is going to be. All application forms are purpose-centric. 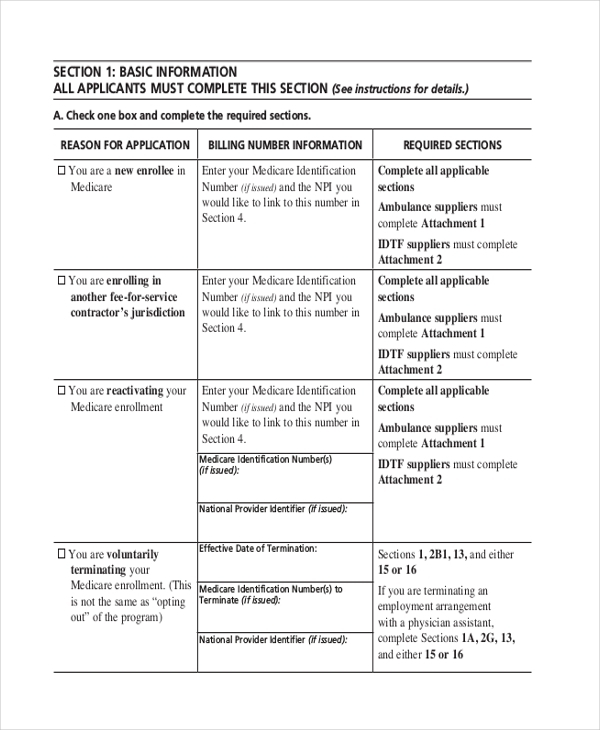 Be it employment-related, loan-related, medical-related or academics-related, each kind of application form has its specific set audience to which it is supposed to be used and filled out. The format of an application form varies from organization to organization, purpose to purpose and country to country (in some cases even city to city.) It is imperative to know that the end-game of every application form is the same; to have all the required and necessary information of the applicant. Application forms are mainly used as means of data collection for a particular purpose. For example if one is a recruiter and has been asked to look for a certain kind of professional for a particular type of job, the recruiter will scour through application forms received for the particular job profile and scan through the candidates’ information in the forms and select the most eligible and suitable candidates on the basis of the details seen and read in application forms. The primary purpose of application forms is to help and assist in selection processes. The reason behind the importance and increase in used of application forms across offices and organizations is that they help authorized personnel to find the best-suited candidates for the purpose – it could be for a particular job, bank loan, scholarship. Each and every application form is loaded with preliminary information that helps the concerned authority to decide whether or not an applicant is a suitable prospect or not. If yes, the application is further processed, otherwise the application is declined or put on hold. 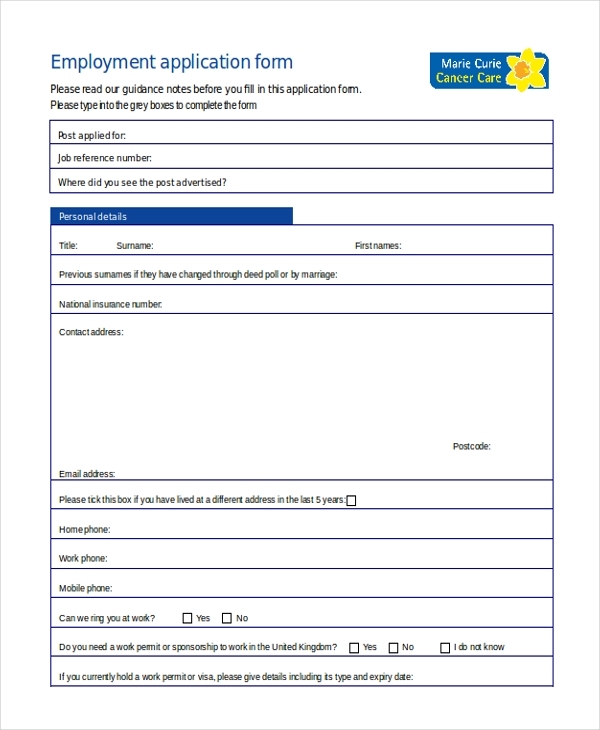 Application forms are going to always exist. Be it in hard copy or digital soft copy, application forms are a necessity for a lot of professionals who are in-charge of browsing files of application forms and making suitable selections on the basis of the information which is present in the forms before them.